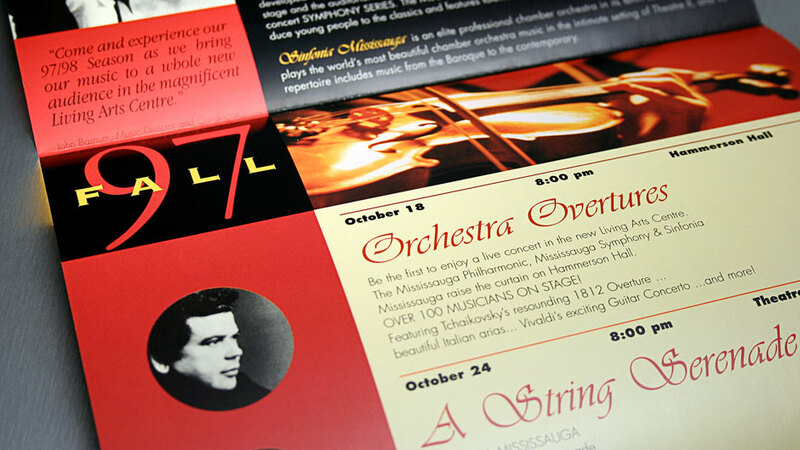 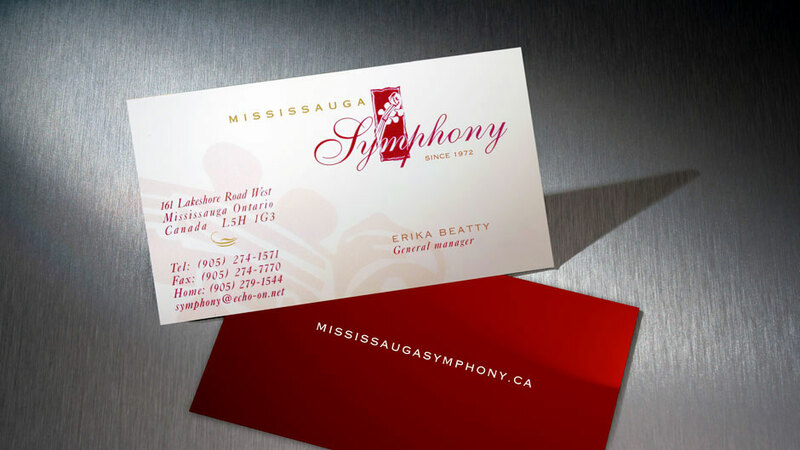 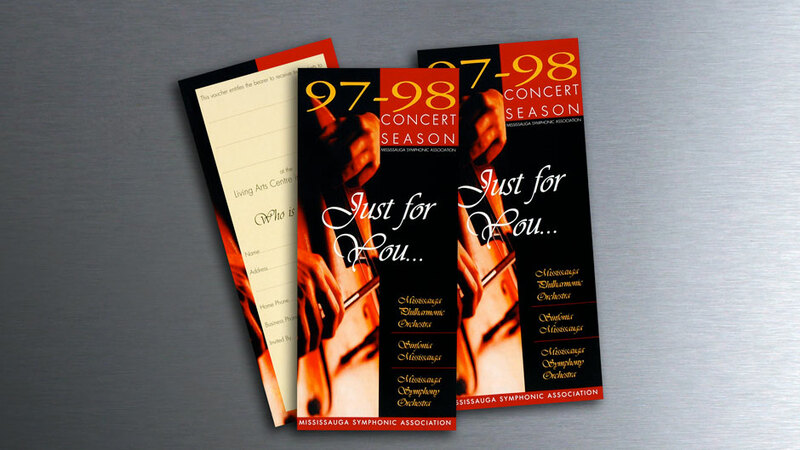 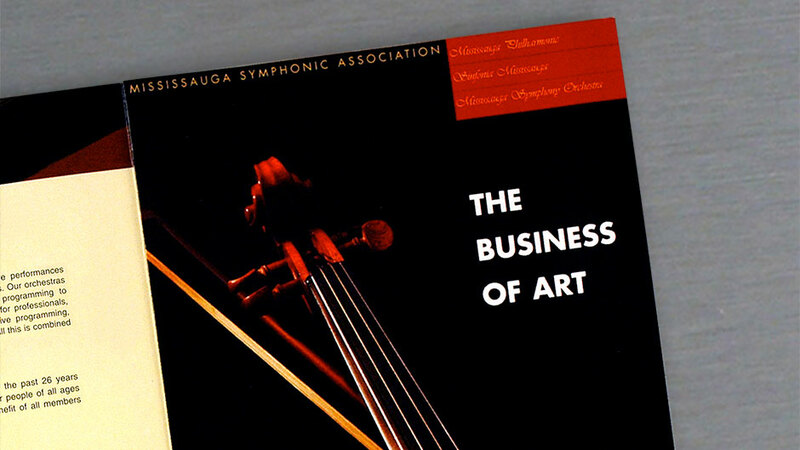 Mississauga Symphony, has a long history as an art organization, of enriching people’s lives through live orchestral performances. 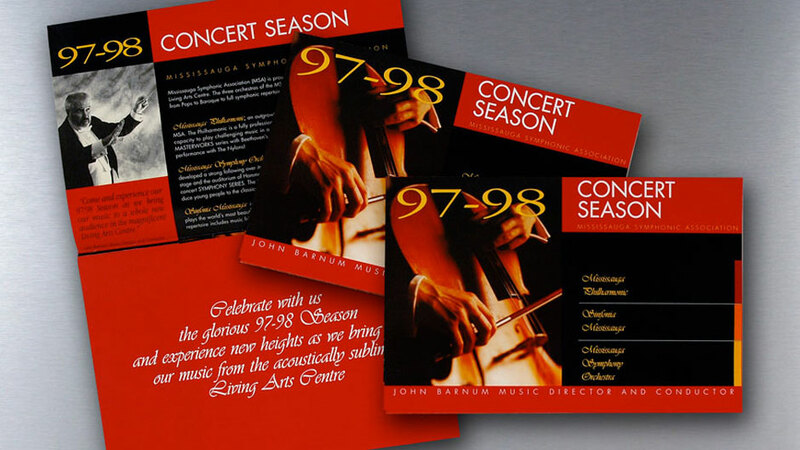 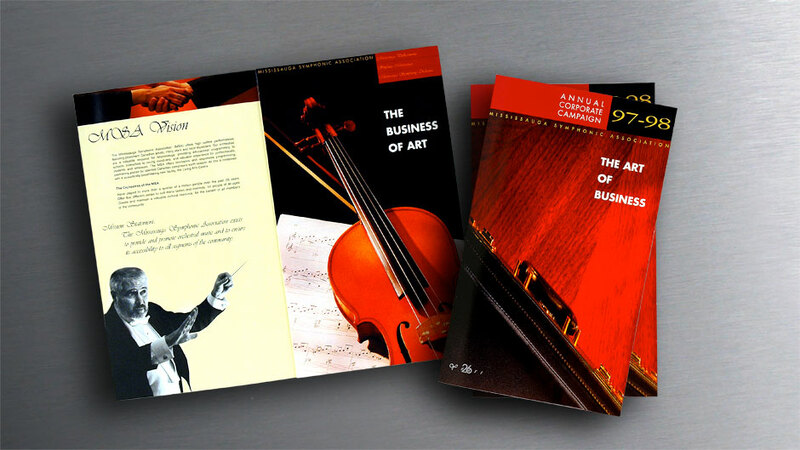 With stronger competition and a fast changing marketplace, the Symphony’s management felt their old brand was too abstract and lacked the energy to carry them forward. 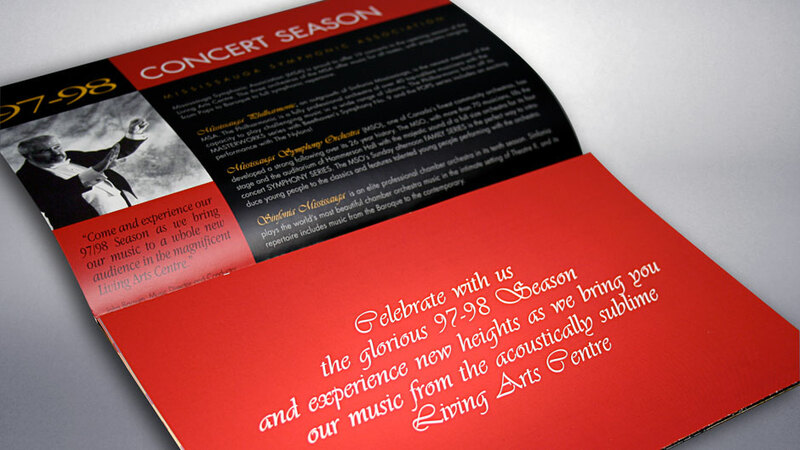 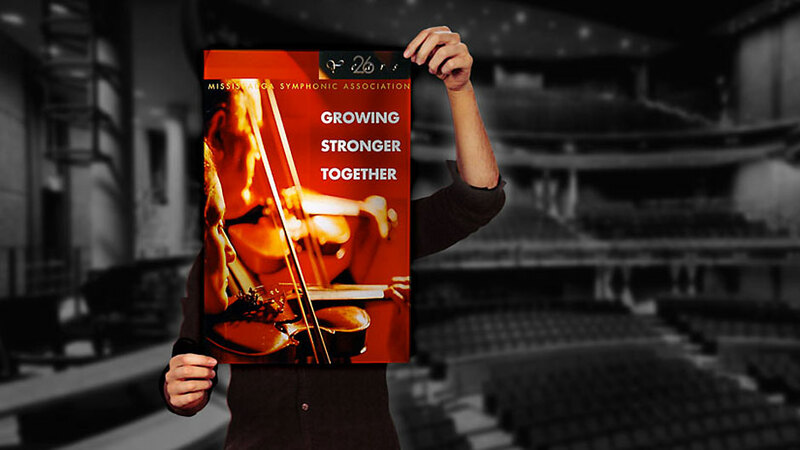 Familiar with the work Mänga did for the Living Arts Centre, the Symphony’s management asked for our help to rebrand and stimulate membership with a new marketing campaign. 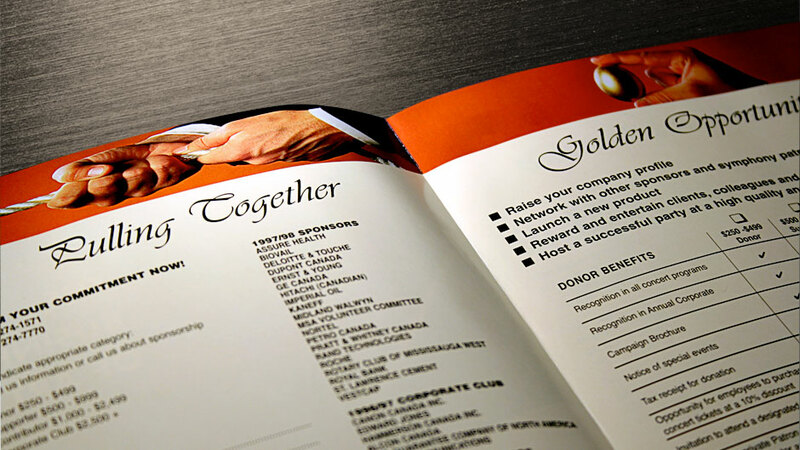 In collaboration with our client, we created a new, friendlier brandmark that humanized the brand and suggested emotion and connection. 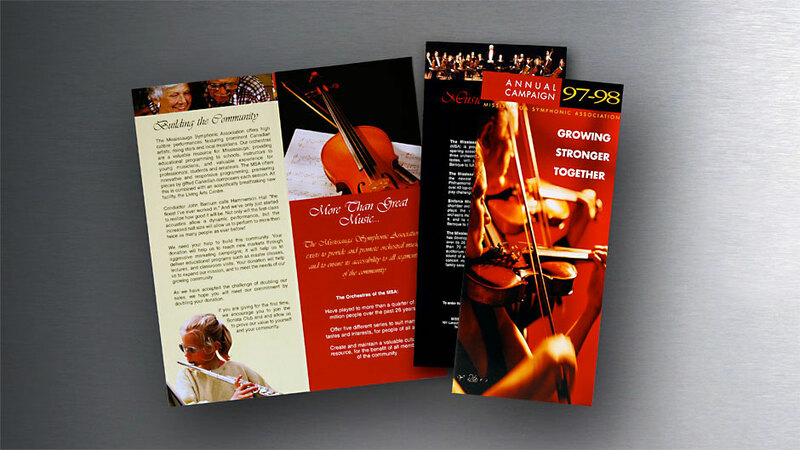 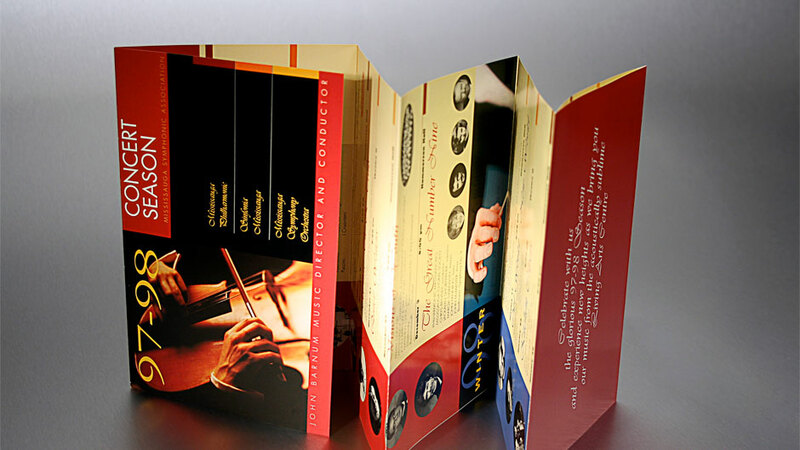 We also designed and produced all marketing materials for the new campaign. 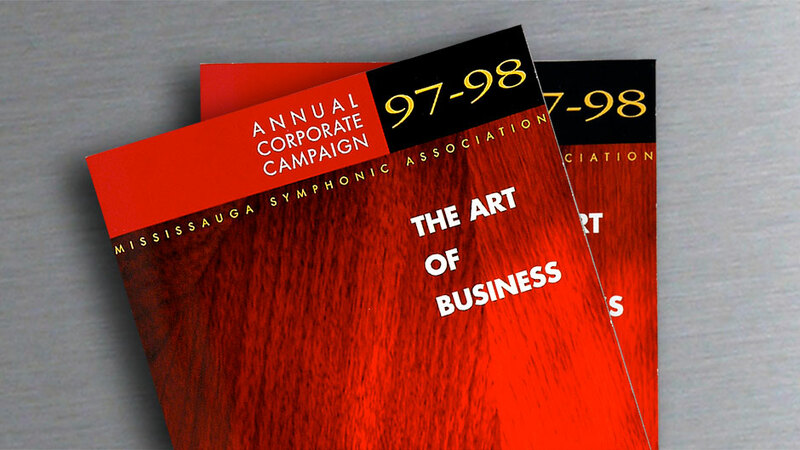 To help ignite desire and increase response rates, our collaterals employed rich colour photographs, a clean style with clear hierarchy and a stimulating red colour. 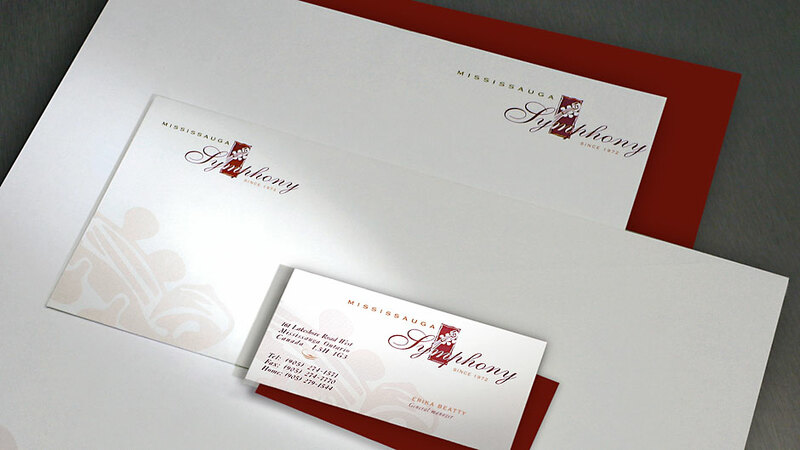 Sadly, the approval for the new brand could not be obtained in time to meet the printing deadline, and we had to proceed without it. 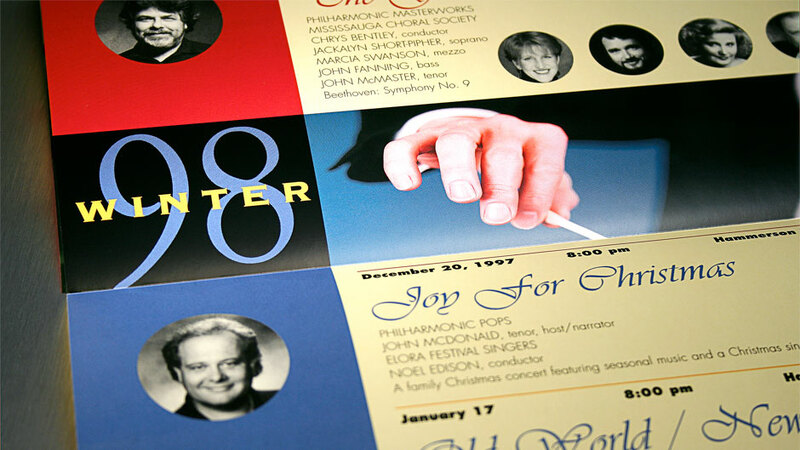 The new brandmark was rolled out in stages throughout the year, and has been in use for 17 years.